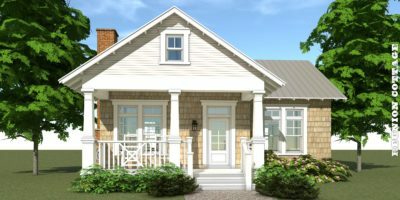 The Craftsman Garage Plan – 2 Car. 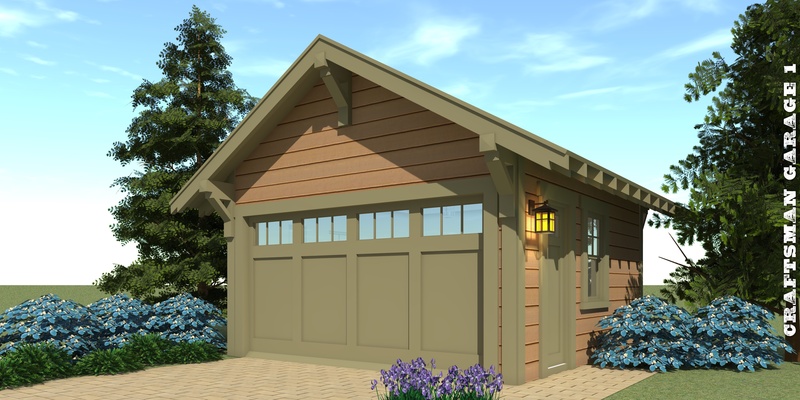 Craftsman Garage 1 is a two car garage with classic detailing, featuring a paneled garage door and decorative rafter tails. 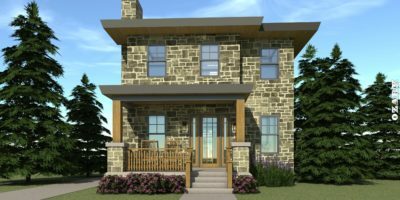 The roof is standing-seam metal over a plywood deck, and pre-engineered wood trusses at a 7:12 pitch.